Pict Publishing | Empowered Voices: Carrero Trilogy book 3 is free! 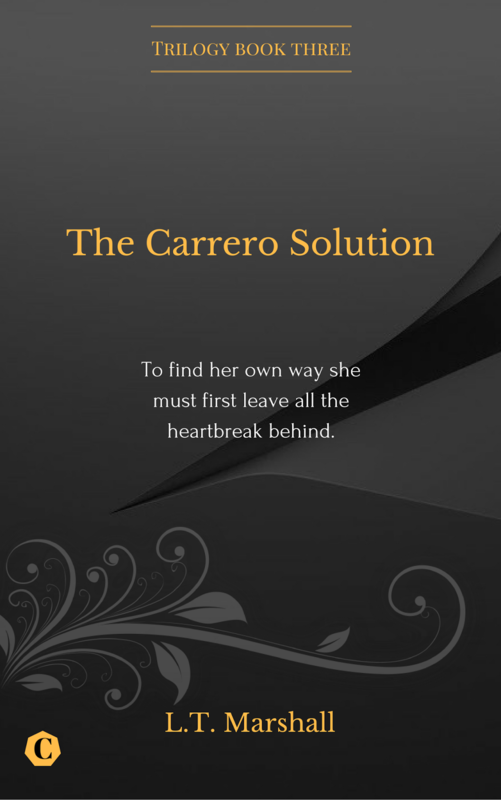 The Carrero Solution. Carrero Trilogy book 3 is free! 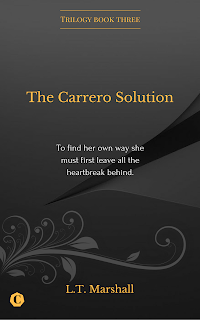 The Carrero Solution. 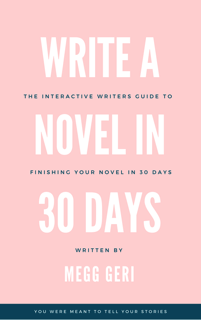 My book is free as an ebook download on amazon for the next five days. The final part to the trilogy with the special edition cover!! The final conclusion to the story of Emma Anderson and Jake Carrero. The Boss and PA who went to friends then lovers and who have been torn apart by his stupid mistake. So much in their relationship left unsaid and un-remedied and neither know if they can find a way back to each other and fix mistakes made. Relationships that were flawed and need to find a better footing, and there are still problems hanging over them in the form of Marissa Hartley. Friends who are just as heartbroken and torn and mothers who do nothing but disappoint you. This is the Epic Finale to Emma's story and an emotional roller coaster of a read which promises to make you laugh, cry, gasp and maybe feel a little warm inside.